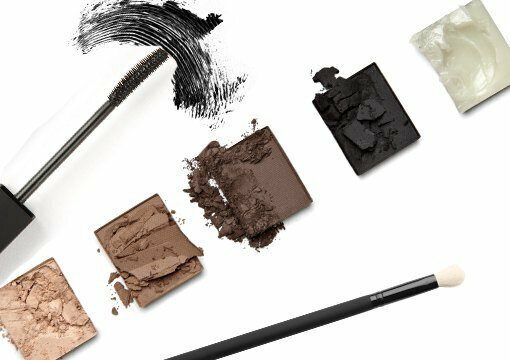 For just £120 (+VAT), our trainers will teach you the classic smokey eye with a modern twist. You’ll also create a full look to perfectly complement this sophisticated, polished look. 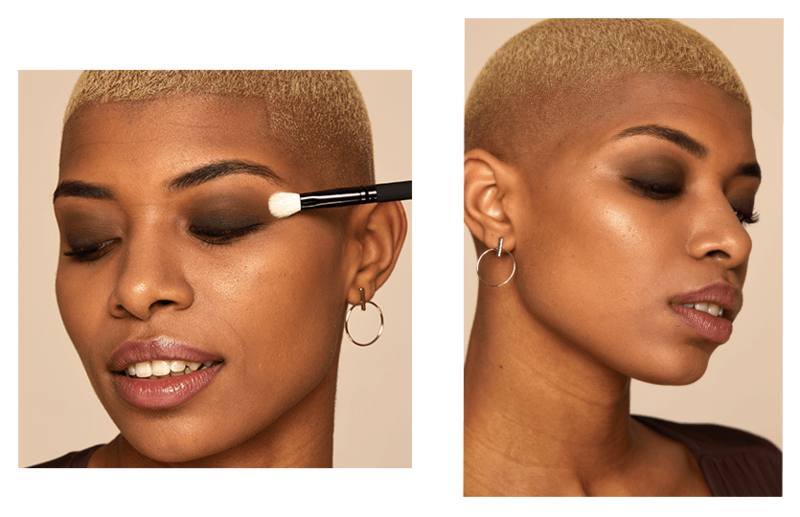 Combining both theory and practical, this course is ideal for make up artists wishing to bring their smokey eye technique up to date or make up addicts hoping to perfect their signature going out-out look. WHEN & WHERE CAN I ATTEND THE SMOKEY EYE COURSE? Join us for the Smokey Eye practical masterclass at our official academies in Leeds, Milton Keynes or Glasgow. Take a look at upcoming dates at an academy near you.